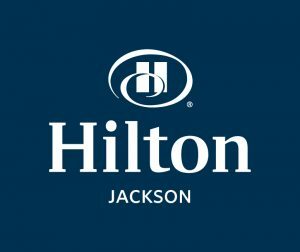 We are pleased to announce our partnership with the Hilton Jackson to serve as our Host Hotel for 2019! 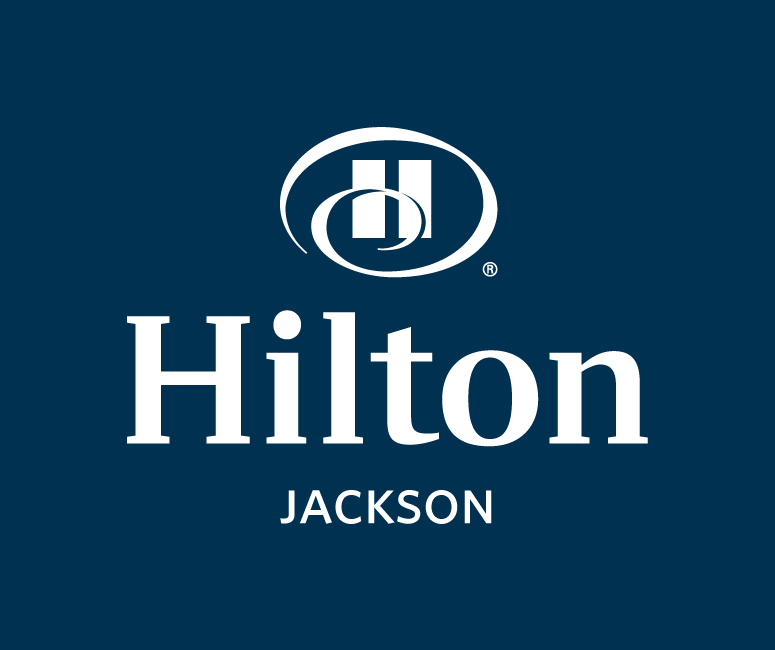 The Hilton Jackson offers a convenient location just 5 miles from the Festival site on the grounds of the MS Agriculture & Forestry Museum off I-55 and County Line Road. or by calling the hotel directly. 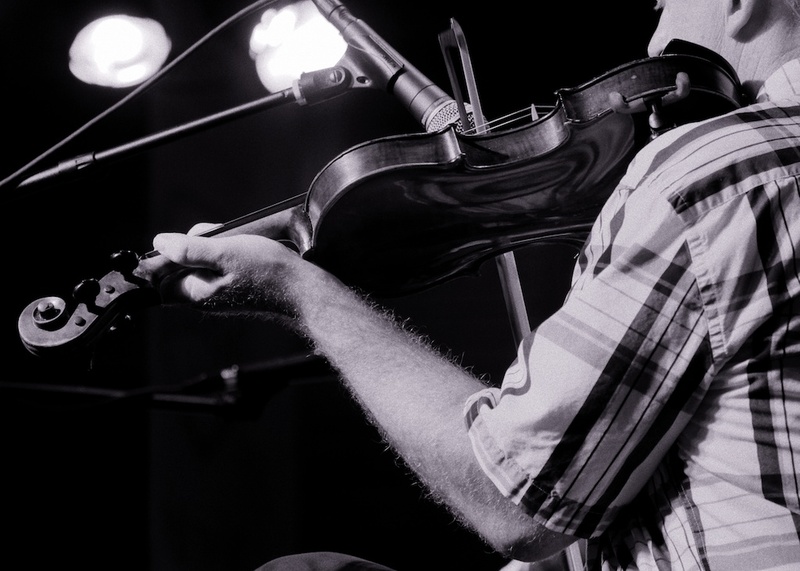 Make sure you mention the group code, Celtic to receive our special rate of $106 + tax. The Hilton Jackson lobby & lobby restaurant, Fitzgerald’s will be the AfterFest location for sessions with our musicians so staying at our Host Hotel is the smart thing to do!